Insights, information and ideas to help UK property investors get informed, make better decisions, and achieve more in a fast-changing market. 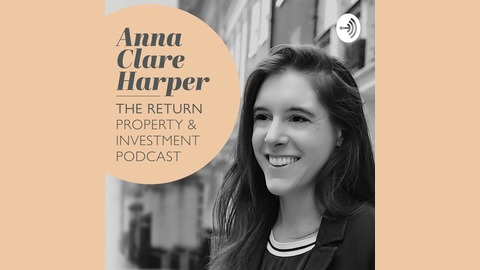 In this episode, Anna Clare Harper finds out why institutional investors are increasingly investing in residential property and what small and medium sized investors and business owners can learn from their approach with Alexandra Thur, Director of Willow Isle Capital, Partner and Investment Director of Castelnau Estates and Founding Partner of two Multi-Billion Dollar Real Estate Investment Businesses. Anna and Alexandra examine who institutional investors are and how they differ from SME investors in some surprising ways. Alexandra gives a great overview of ground rent investment and the appeal of this long-term, stable asset class to investors. 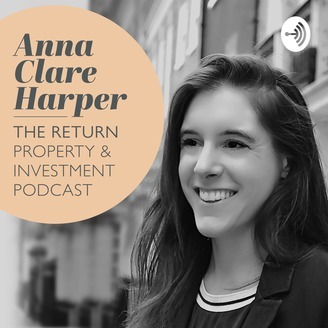 Anna and Alexandra also cover the impact of a fast-changing UK property market from an institutional perspective and how one investor’s uncertainty is another’s opportunity.